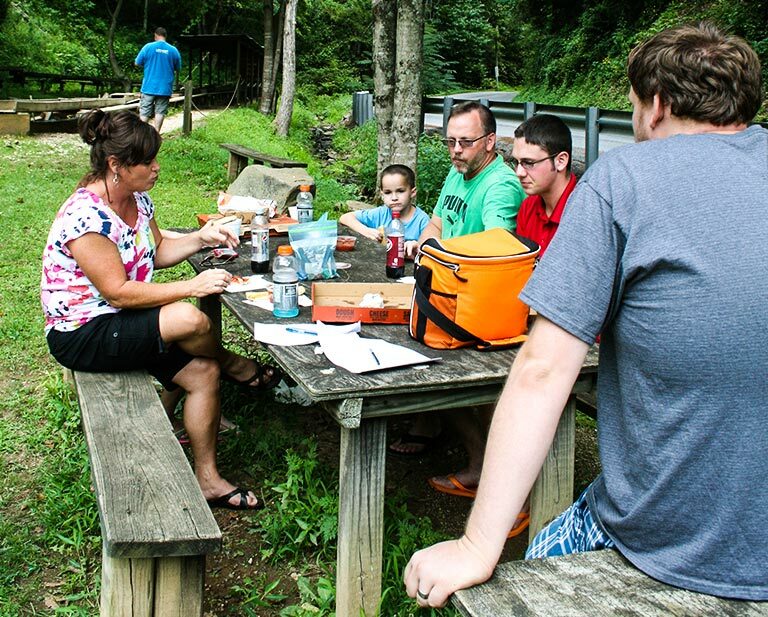 Cooper's Gem Mine is perfect for school trips, birthday parties, or just a day with family. 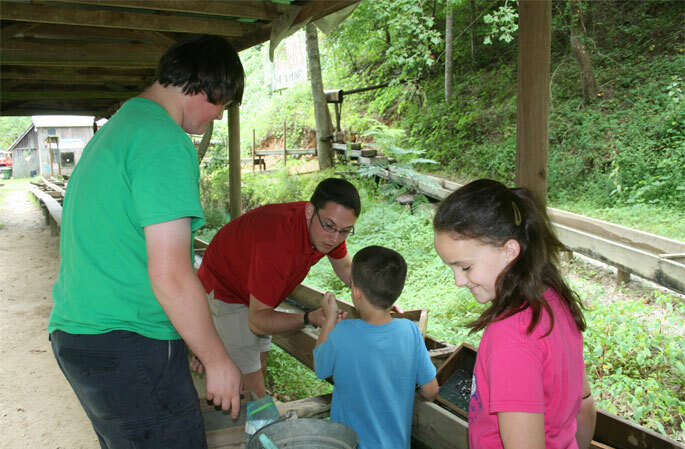 Mining at Cooper's Gem Mine is an experience every child (and grown up) should have! Plan your next group or school event with us! Find out what you can discover! Have you been to the mine recently? Tell us how we did! 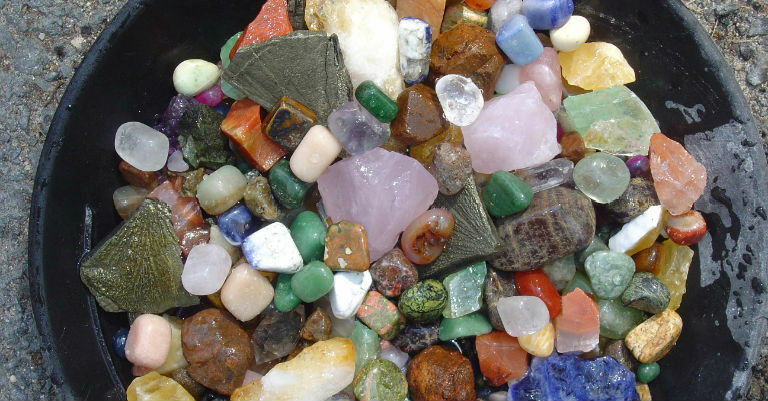 Cooper’s Gem Mine is a family owned and operated business geared to providing the best family friendly, fun, and educational experience possible! Perfect for individuals, family outings, small or large groups, company picnics, family reunions, and anniversary or birthday celebrations! Our 300 foot on-site wooden flume has been open for over 20 years! Cooper’s accepts reservations for groups with discount rates available. Perfect for schools! 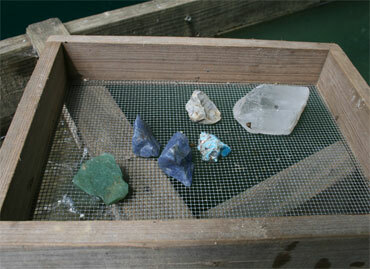 Gem mine anywhere with our versatile, easy to use mobile flume! To assist every family in celebrating those special occasions Cooper’s offers Birthday Celebration Packages. Video: Morgan & Amy from Daytime Tricities take a roadtrip to Cooper's. 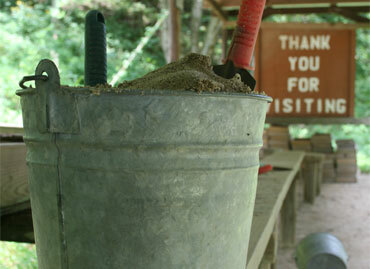 Sugar Hollow Retreat Blog post featuring Cooper's Gem Mine.